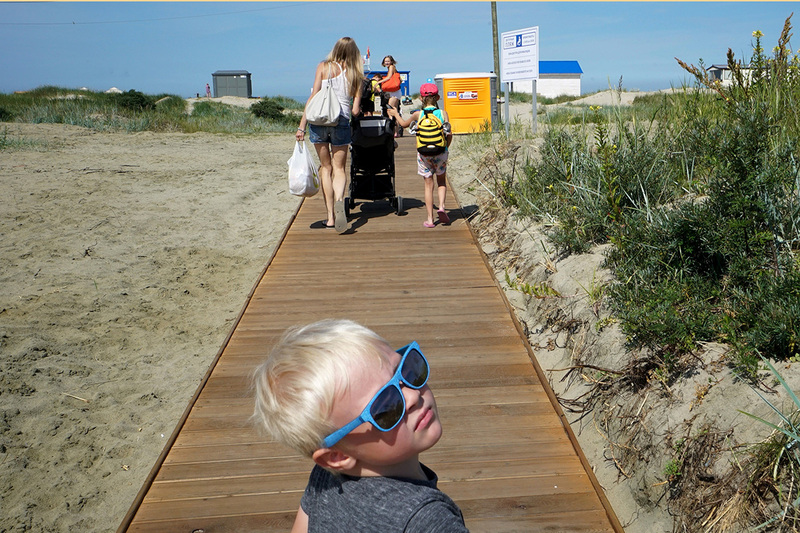 Entrance to the beach is free and a day’s use of a reclining beach chair with a towel will run you about $4 for the day. 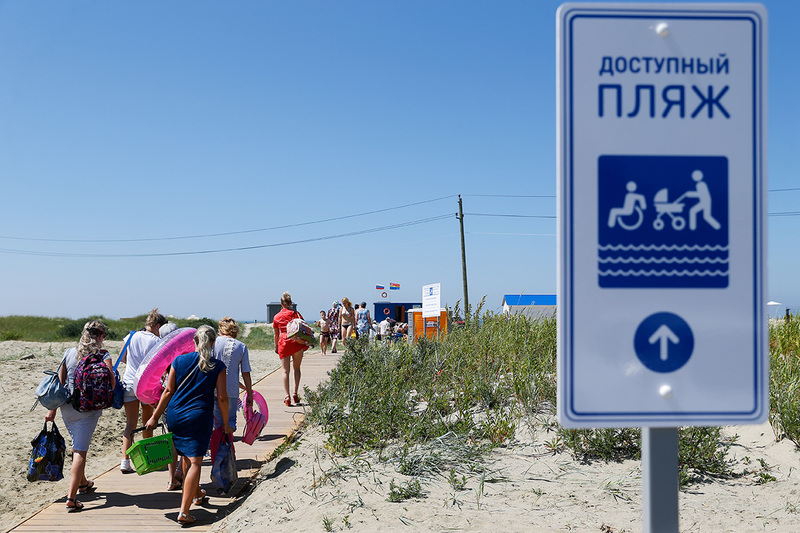 The first beach in Russia has received a Blue Flag, the international certification denoting that a swimming area strictly follows safety procedures and has a high water quality. 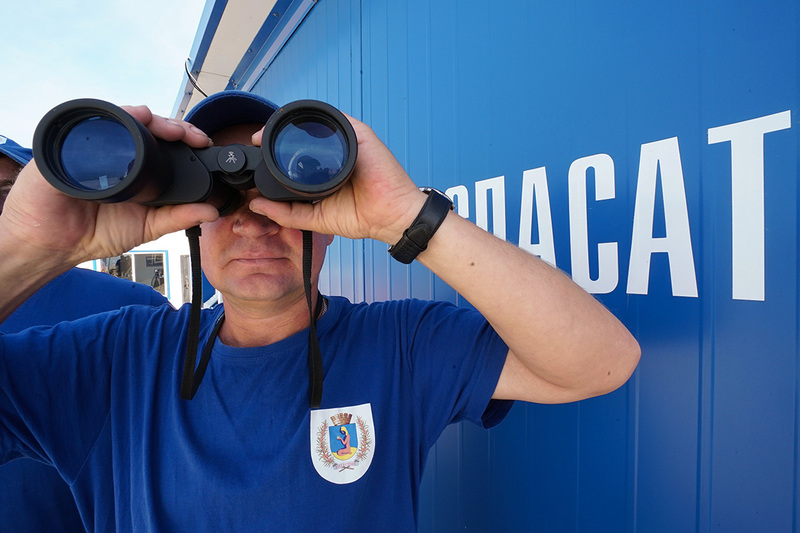 There are around 4,000 beach zones worldwide that have been awarded a Blue Flag by the Foundation for Environmental Education (FEE). 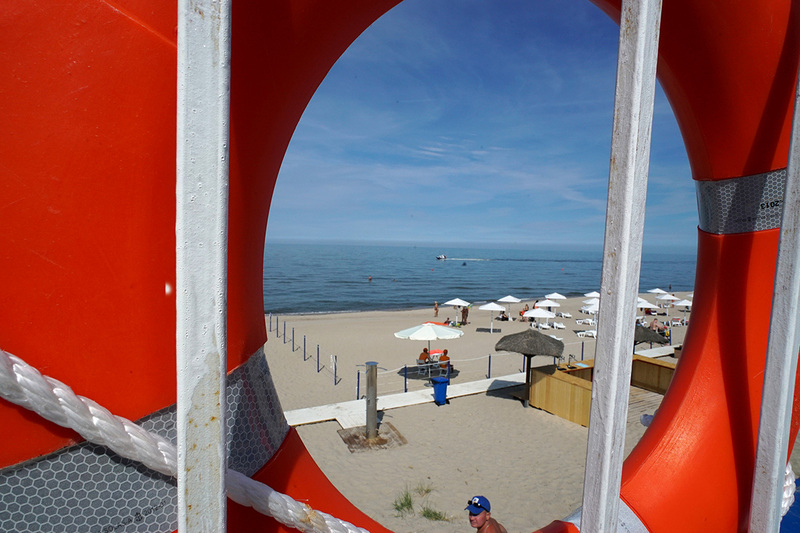 A beach located in the town of Yantarny (from the Russian word meaning “amber”), 50 kilometers (31 miles) from the city of Kaliningrad, is Russia’s first to receive one. New dressing areas, playgrounds, ramps for the disabled, parking lots and lifeguard stations were added. 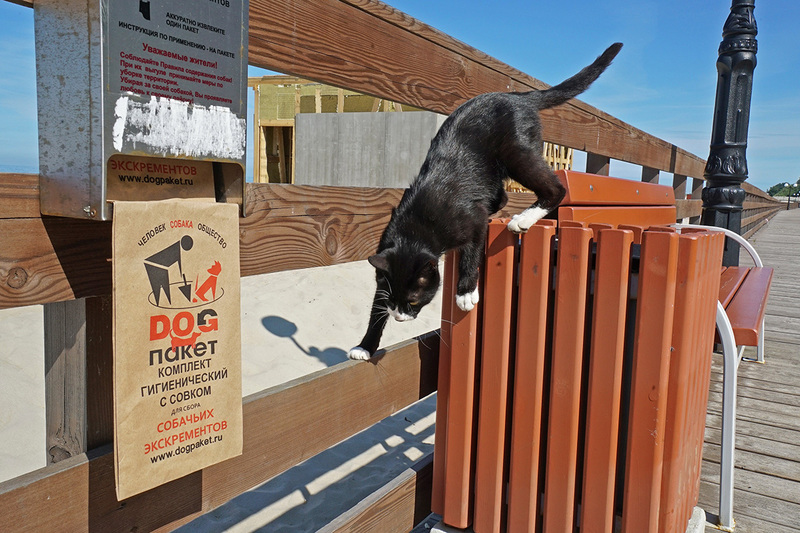 The local administration spent a full year bringing the area up to international standards. Fancy seating “baskets” with two towels can be rented for about $12 dollars a day. 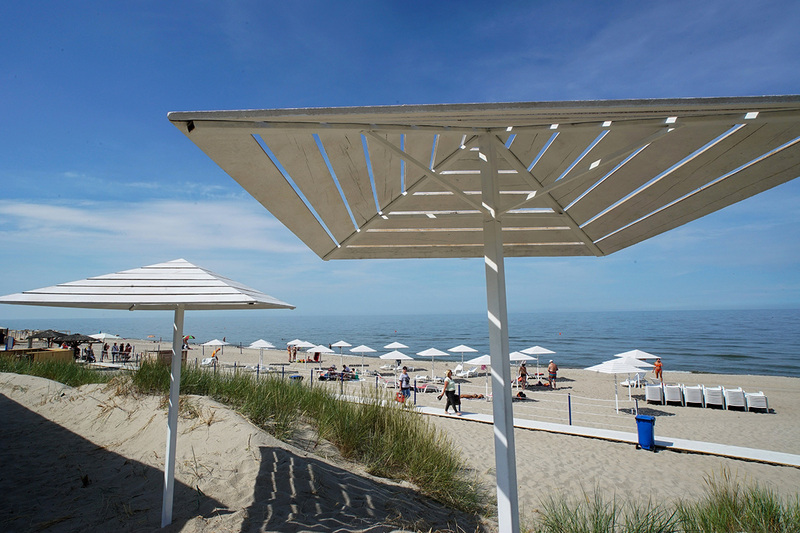 The beach is 300 meters long and on a hot day it routinely welcomes about 2,000 bathers. 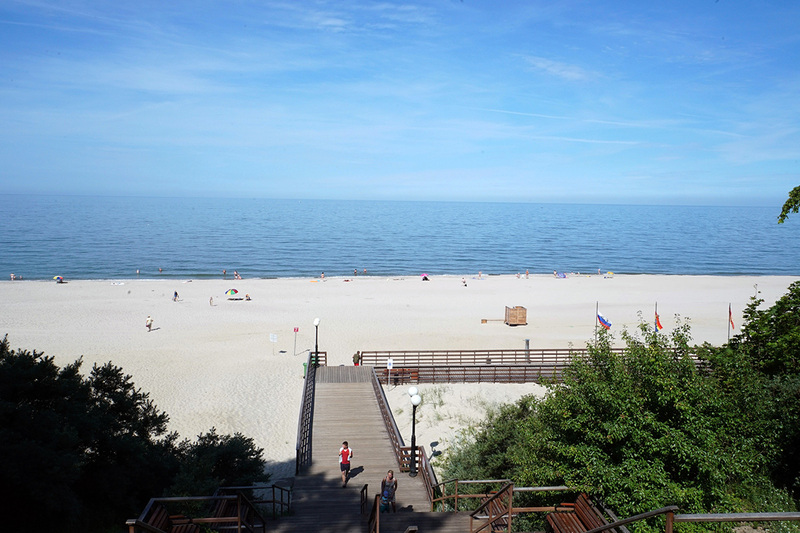 The only disadvantage is the temperature, as the beach is located on the shores of the Baltic Sea. The water in July is averages 17 C (63 F) and much depends on local inflows.